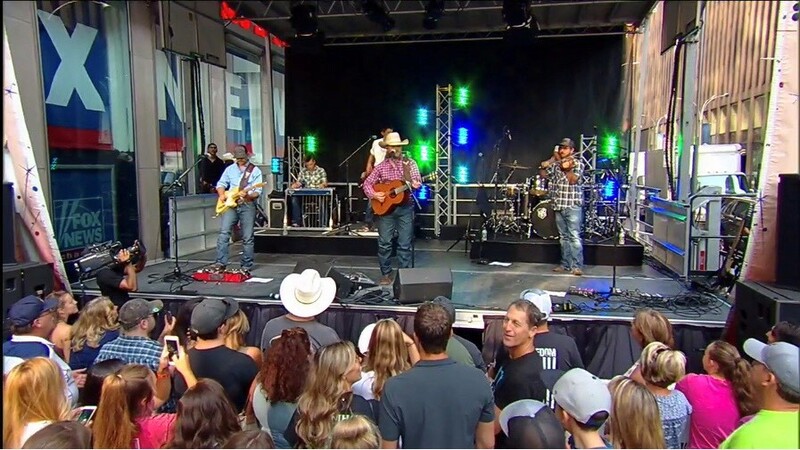 Cody Johnson brought his Texas roots and All-American soulful country sounds to the Fox & Friends Plaza for today's All-American Concert Series. Check out the new single, "On My Way To You," that made its debut on live television. Download Cody's new single, "On My Way To You," today!